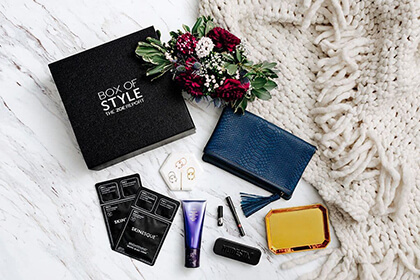 With Box Of Style subscription boxes, you can receive glamorous fashion and beauty items curated by Rachel Zoe every season and keep up with the latest trends. As a member, you get all the items at a much lower price, so you can look luxurious without spending more than you want to. 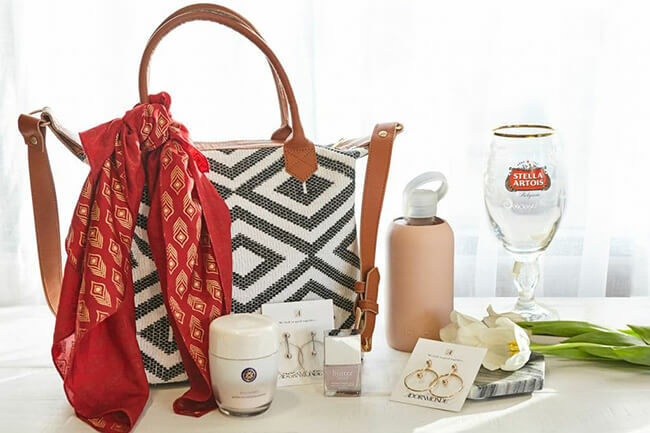 Your seasonal boxes include amazing handbags, jewelry, face masks, fabulous makeup, and everything else Rachel Zoe discovers in the most exclusive places of fashion. Every box is entirely different than the previous one, so you can look forward to discovering something new and gorgeous with every delivery. You can choose between the quarterly and annual subscriptions. The quarterly subscription costs $99.99 per quarter while the annual subscription costs $349.99 per year, which amounts to $87.50 per quarter. Each box is worth around $400, so you pay no more than 25% of the actual price. 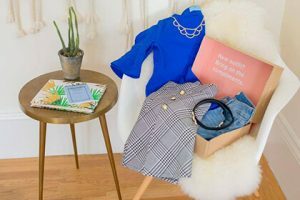 Apart from letting you save cash with your subscription, Box Of Style also offers promo codes and other special offers and discounts that can help you save even more. Shipping is free on all orders within the US. International shipping is available for the UK, Canada, and Australia and comes with a $15 shipping fee per box. Our ratings are the result of an objective and independent evaluation of Box Of Style, generating the final rating that reflects the overall quality of the product. Ratings may change as the service changes. No user reviews yet! Be the first to review Box Of Style. 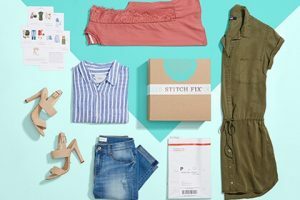 We found 0 verified Box Of Style promo codes for April, 2019. There’s no Box Of Style coupons or discounts right now.